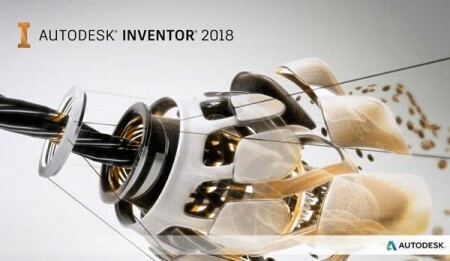 Autodesk Inventor is a comprehensive set of solutions for machine-building 3D-design and documentation, development of cable and pipeline systems, designing molds and testing the performance characteristics of the products being developed. With Autodesk Inventor, engineers can integrate AutoCAD drawings and other 2D data into a single model, creating a virtual representation of the final product. Verification of the form, tolerances and functionality is carried out by means of the program long before the product is put into production.